I love that little extra touch that DIY gift tags add to a simple gift. It’s a bit of a personal addition that shows attention to detail. But, they don’t need to add a big expense. These simple DIY gift tags and gift tag printables are perfect for the holiday season, with ideas that work for any time of year! This year, add that personal touch to your gifts. I try to bring you ideas that can be adapted for year round, and most of these will work. Some are generic, and some are presented with a holiday theme. Click on the title or image to read the tutorial. There are so many printable options available, which cost only what ink and paper cost you! 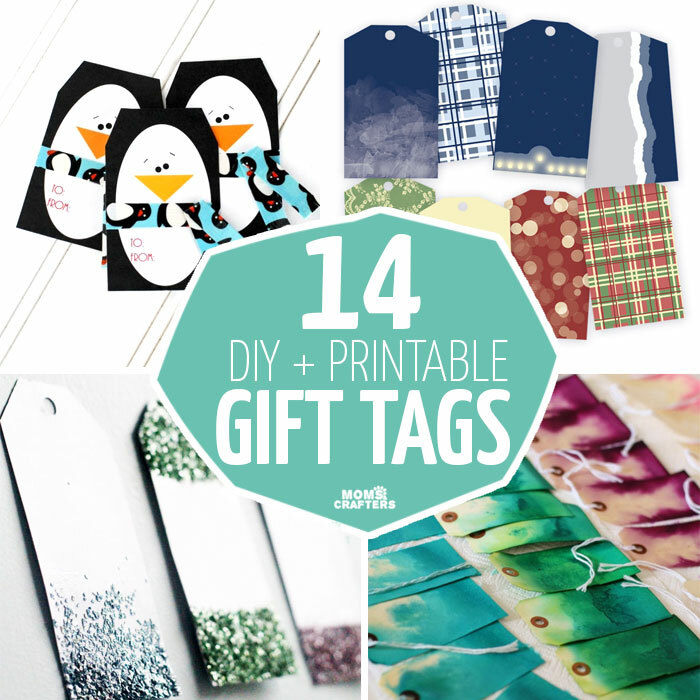 Another reason that gift tags are the perfect thing to DIY is because of how cheap the supplies are. Make up your own ideas, or follow along with those listed below. 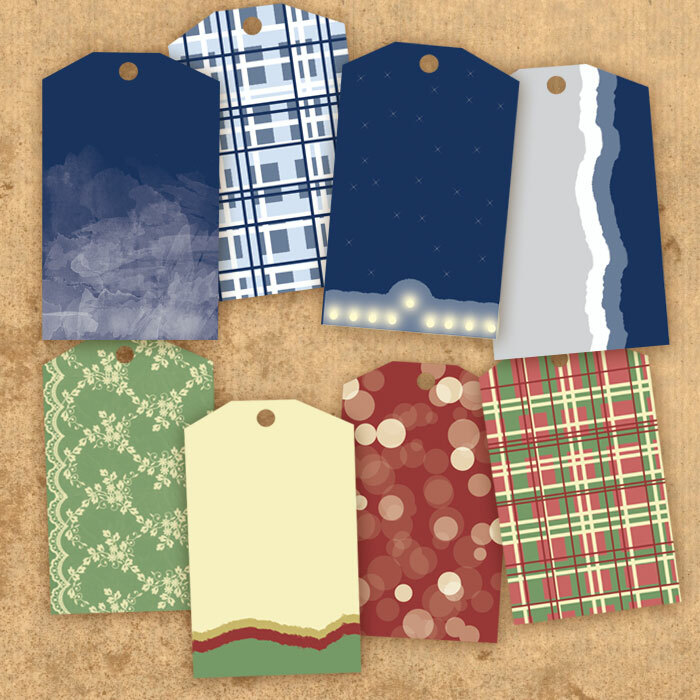 You can either start with blank tags – available in linen, card stock, wood, Kraft paper, plus fun shapes and colors. 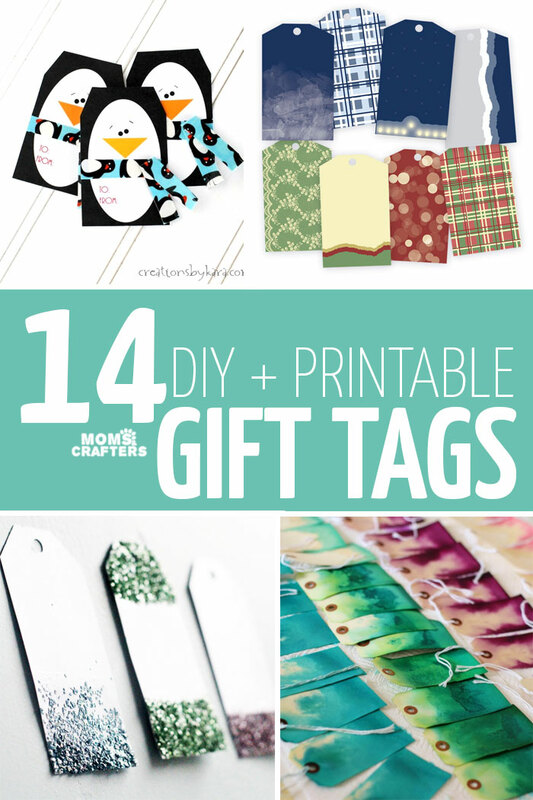 Or begin with card stock, scrapbook, or Kraft paper – and cut out or punch your own using a gift tag hole punch. I hope you enjoy these and gain some inspiration! Click through for tutorials, printables, and tips! 1. 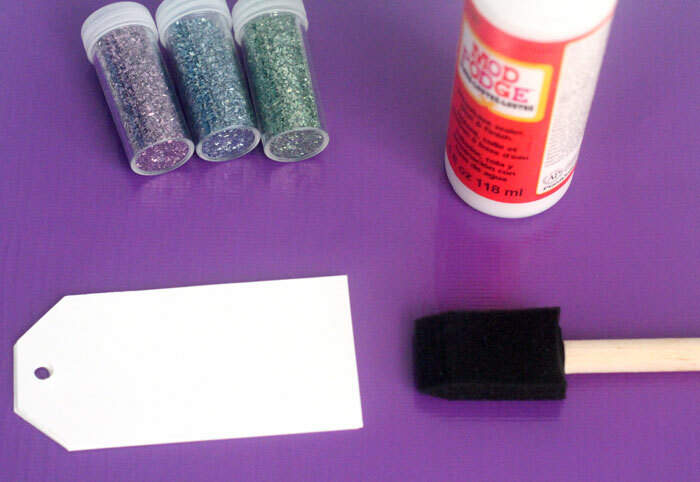 Make easy glitter DIY gift tags that won’t shed! 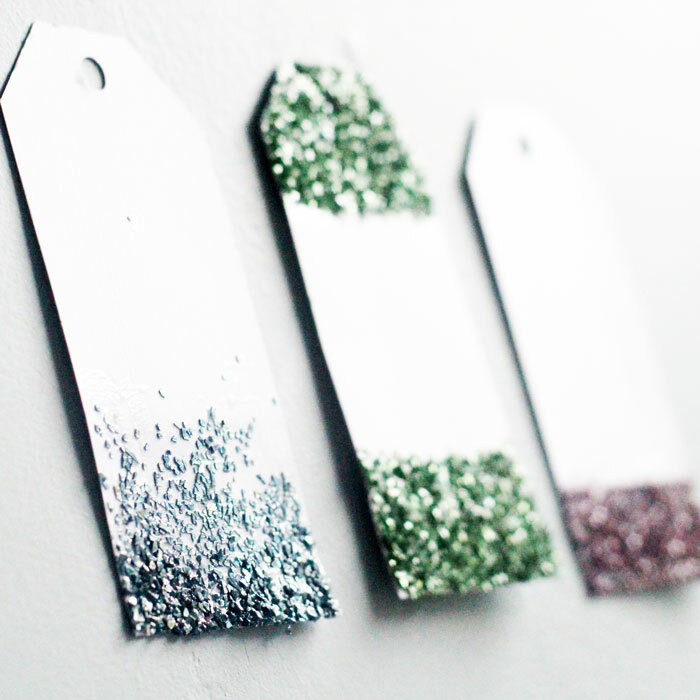 Click to see that little trick that solves the “glitter problem” and to learn why these gift tags reflect the light so well. 2. 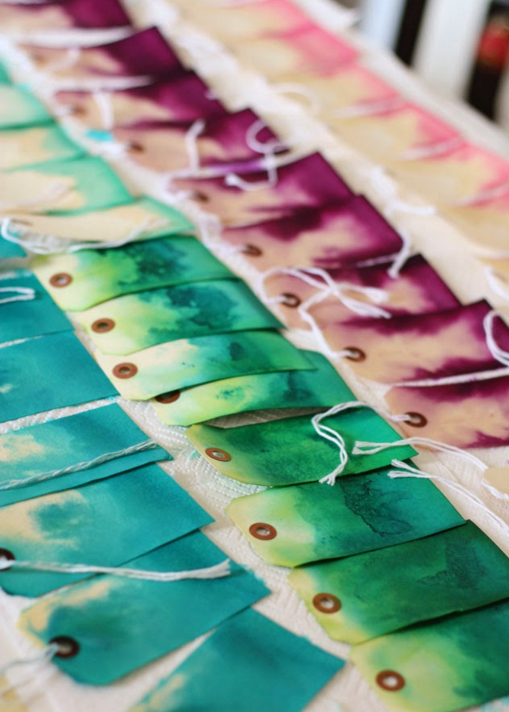 I am in love with these dip-dyed gift tags by Postcards from a Hoarder! 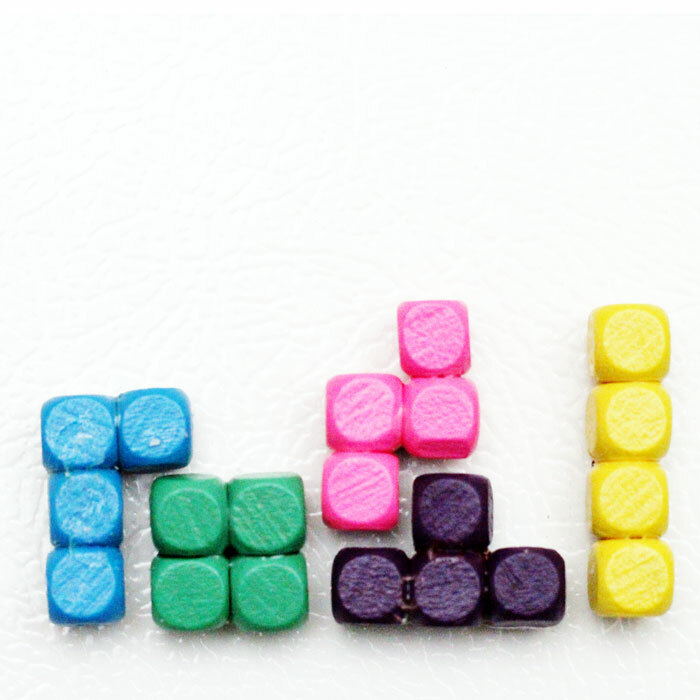 Not only are they easy to create in bulk, but the way she made them is pure genius. They have a fun watercolor look, without the hard work. 3. 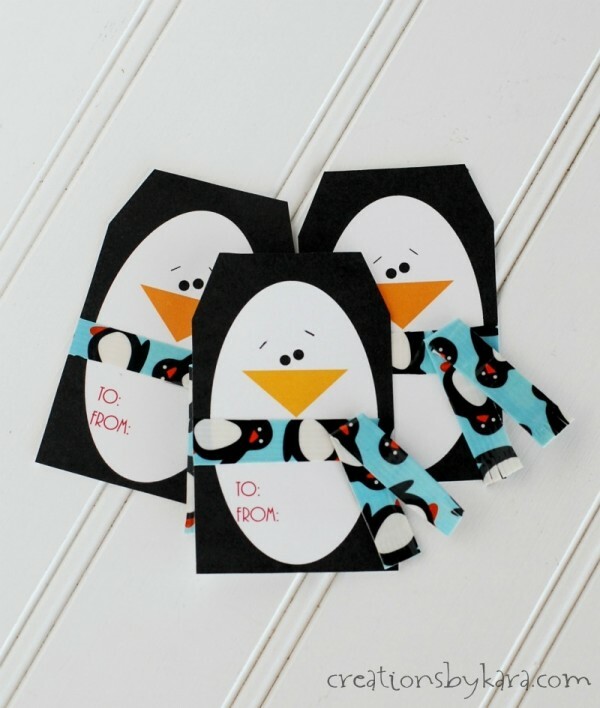 Cozy up and keep warm with friendly penguin gift tags by Creations by Kara. That adorable scarf adds the perfect finish. 4. Tea Box Gift Tags by Maker Mama for DIY Candy are as cheap to make as it gets! Click on the image for some fun design ideas. 5. 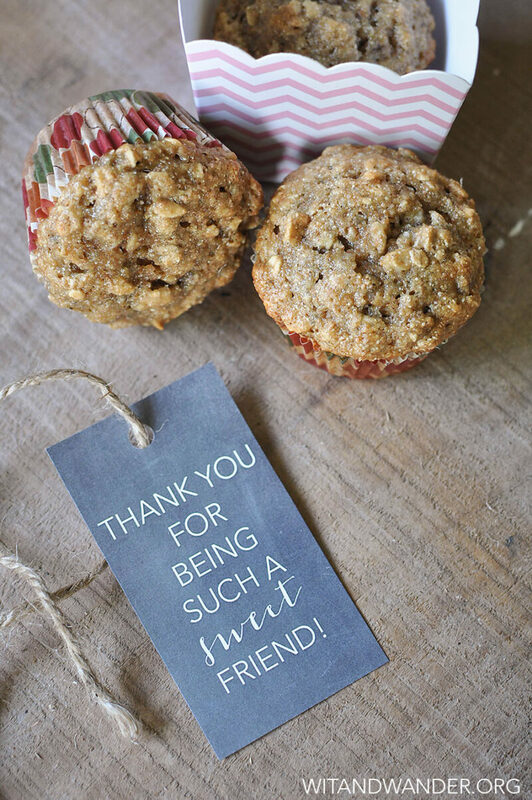 Let someone know just how much she means to you with printable“Sweet Friend” gift tags by Wit & Wander. They work perfectly for food gifts, or anything sweet (perfume?)! 6. Want something festive for the holidays? Free printable holiday gift tags include wordless designs for Hanukkah and Christmas so that you can personalize it according to the holiday your recipient celebrates! Add your own message over the pattern with a thin black Sharpie or write a quick-but-meaningful note on the back. 7. 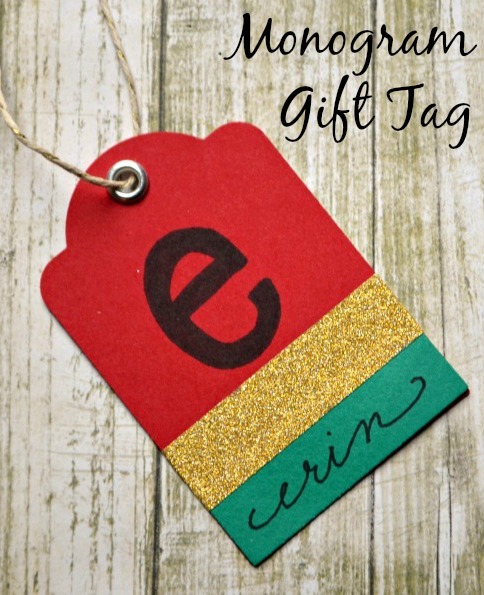 Want printable gift tags that AREN’T holiday-specific? 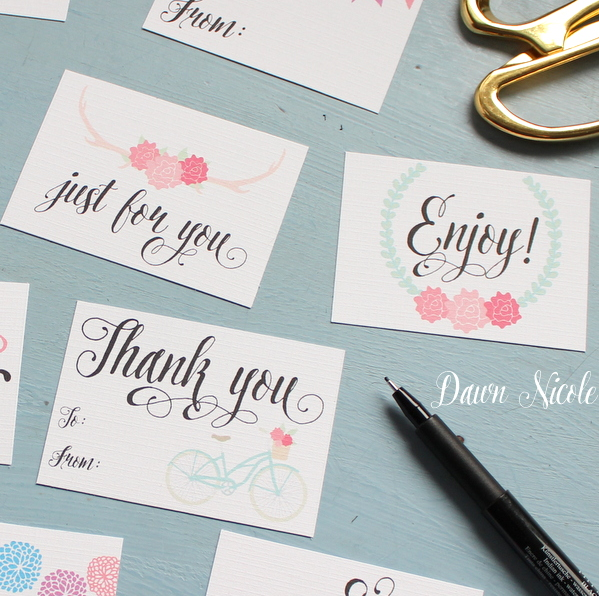 These printable everyday gift tags by By Dawn Nicole are so sweet, work for year-round, but are great for adding extra-special messages to holiday gifts too! 8. 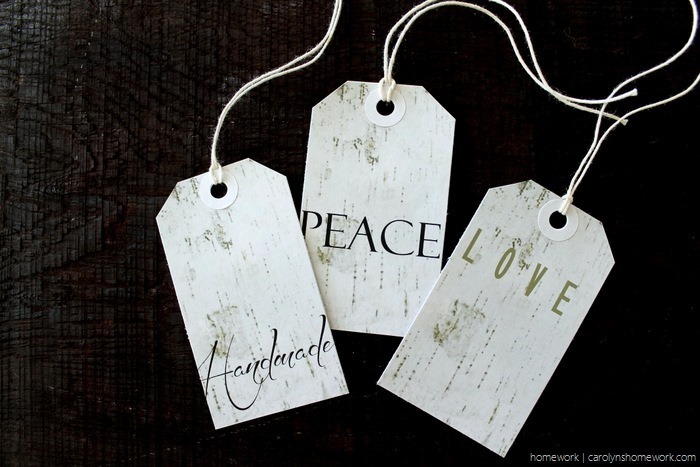 These birch background on these printable birch gift tags by Home Work is simply magnificent. She offers some holiday designs, some evergreen designs, and some blank birch backgrounds, so that you get what you want. I love her presentation ideas too! 9. Mustache is a trend that lives on! 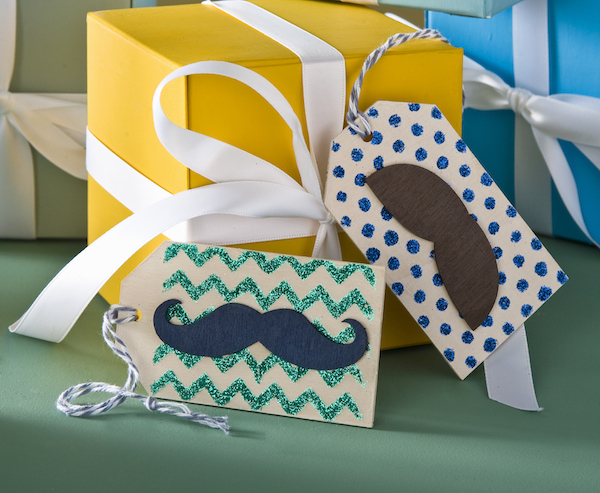 Make these glitter mustache gift tags by Mod Podge Rocks for a fun finish. 10. 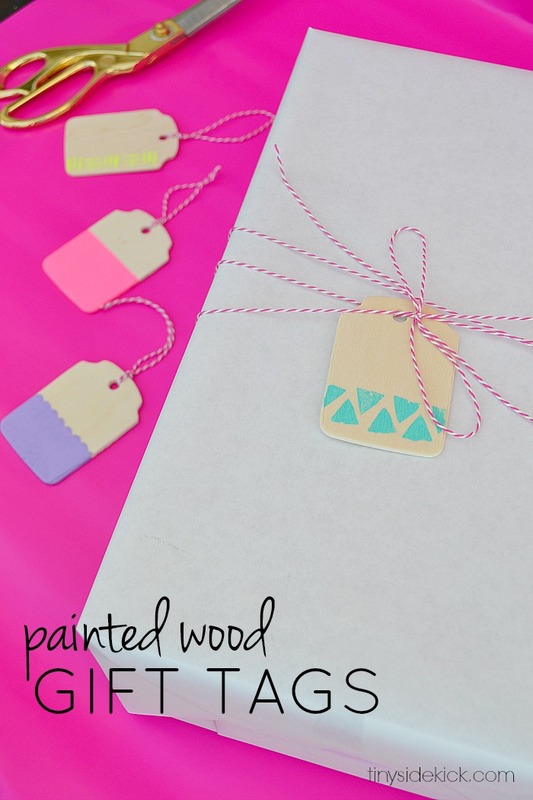 Easy Painted Wood Gift Tags by Hey There, Home are simple and fun to make! 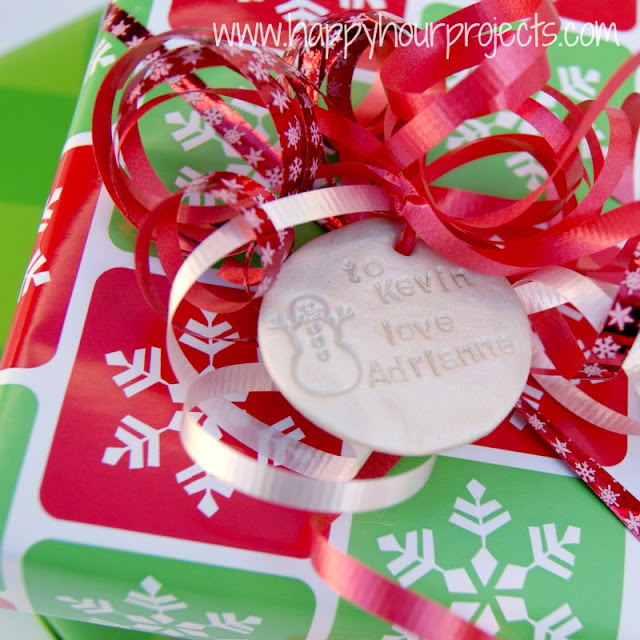 You can get the kids involved too with this simple gift tag craft. 11. Monogram Gift Tags by One Artsy Mama take personal to a new level! Make it holiday-themed like she did, or make it for any time of year. 12. 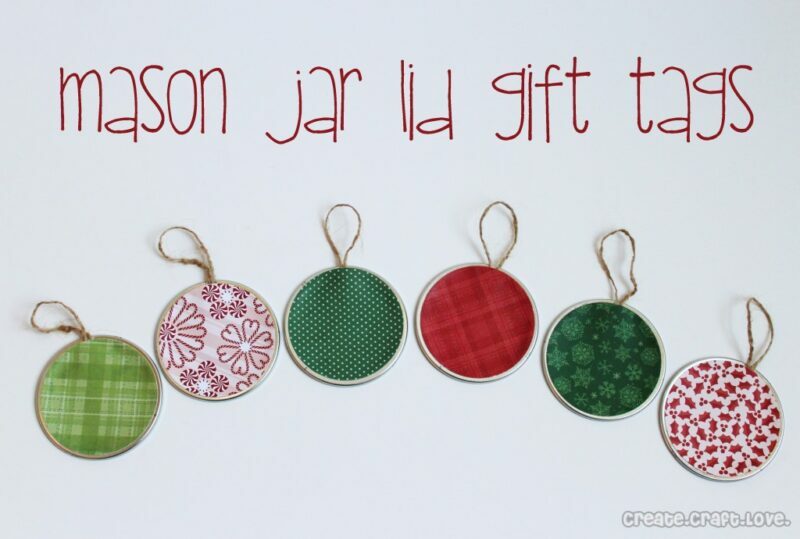 Polymer Clay Gift Tags by Happy Hour Projects are simply incredible! 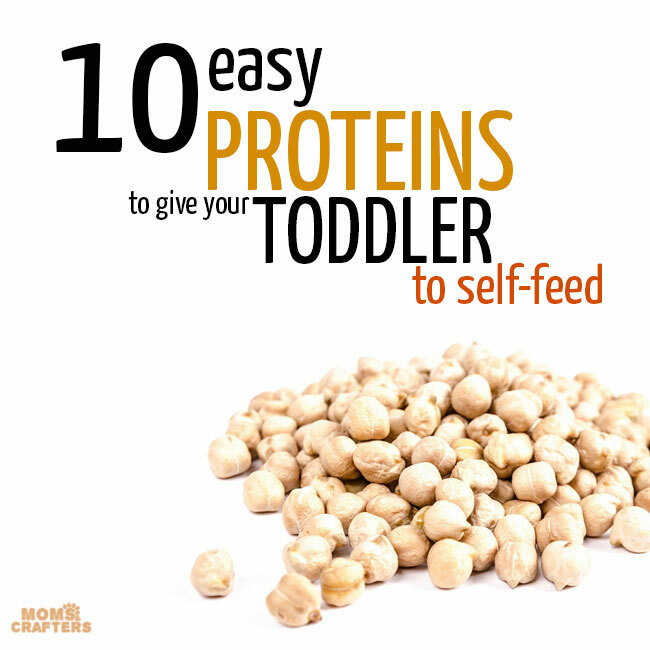 It’s easy to involve kids with this one too, and not too expensive to make. 14. 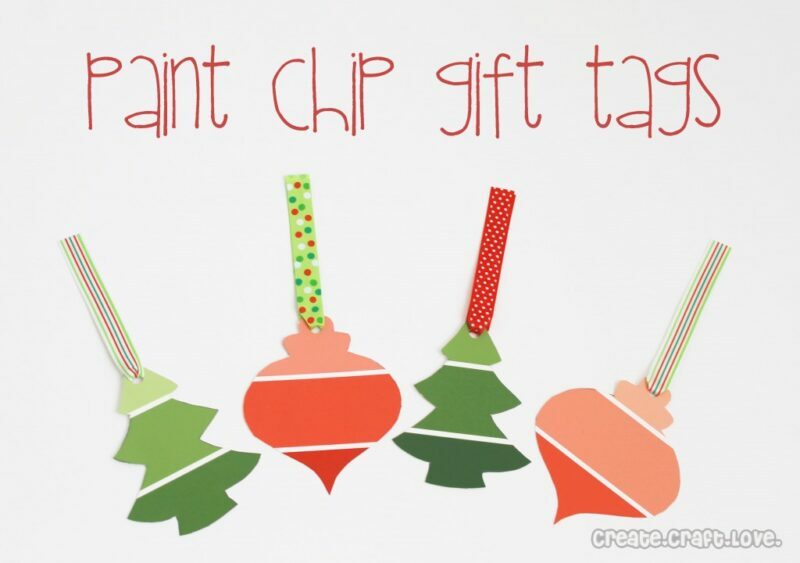 Finally, Paint Chip Gift Tags also by Create Craft Love are practically free to make! Click on the image to see how. 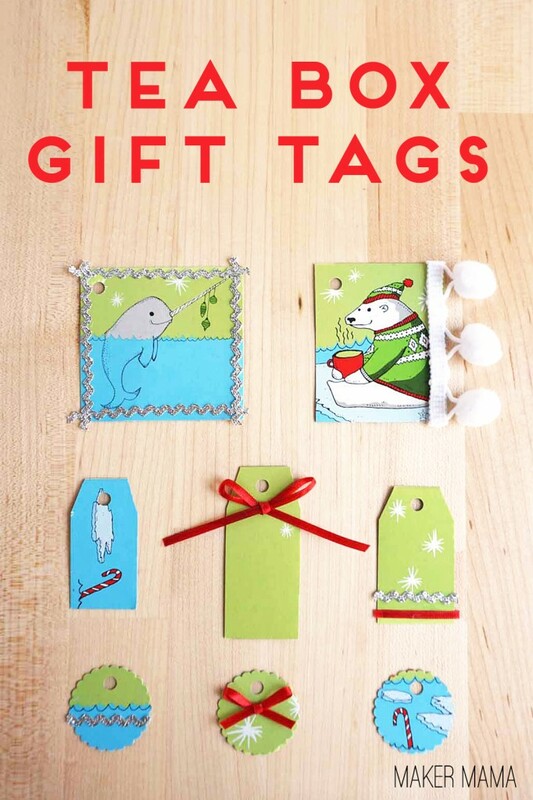 I hope you enjoy these adorable printable and DIY gift tags! If you did, make sure to pin it, share it and pass along the inspiration! 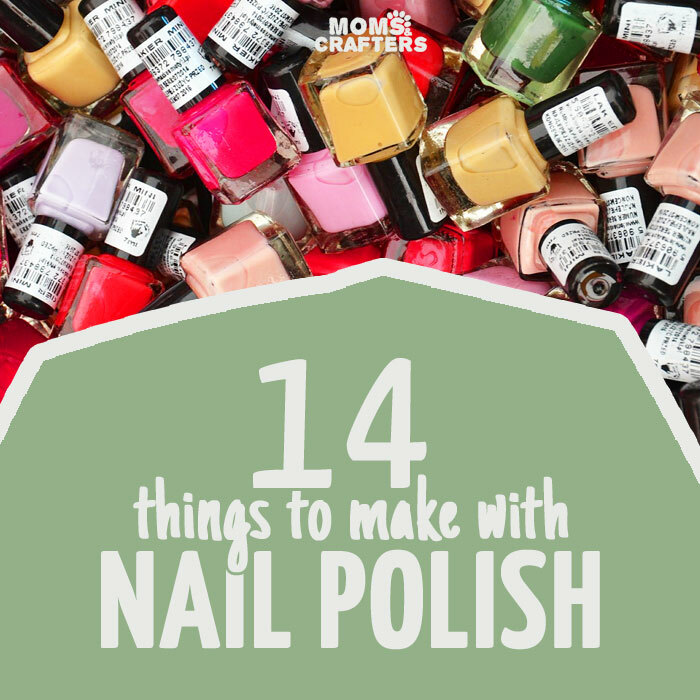 And let me know which one you’re making by commenting below, or posting a photo to my Facebook page. 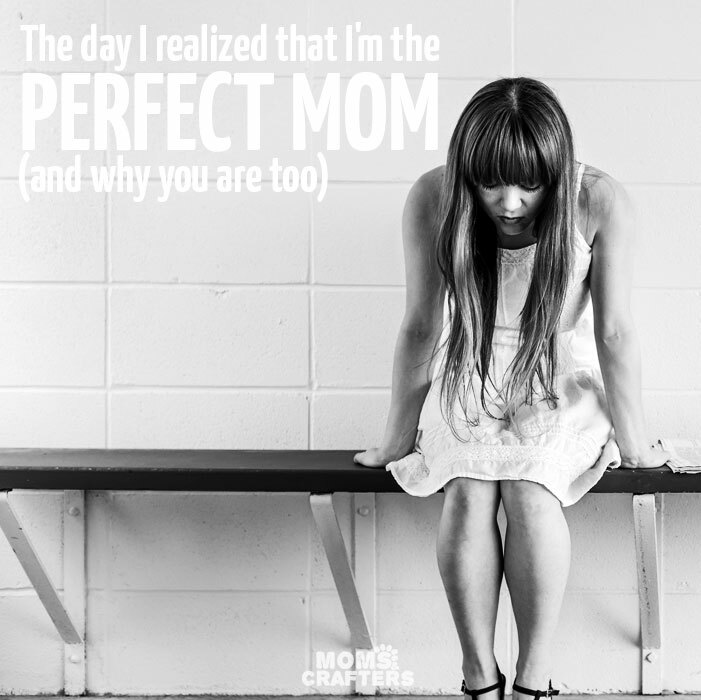 Crafts for moms, Gift Ideas, Holiday and Seasonal crafts, More printables, Winter crafts. Bookmark.